If you are interested in plants and gardening and are looking for a gardening club or group in north east England then why not come along to one of our meetings. The North East Group of the Hardy Plant Society covers areas including Newcastle, Northumberland, North Tyneside, South Tyneside and Durham. Bus trip 2017: Brooklands, Crocketford – something intriguing in that border! 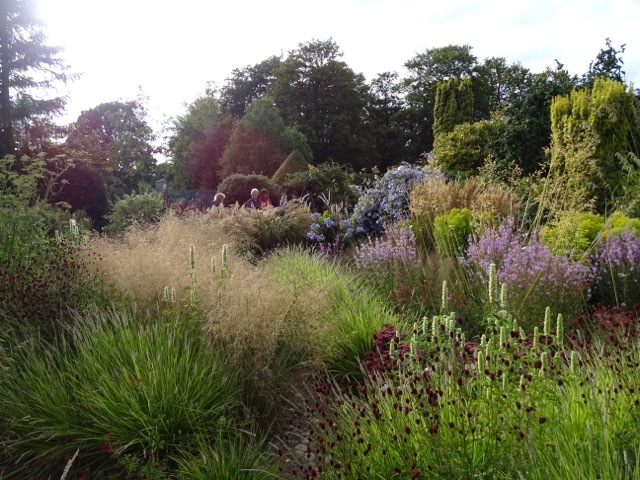 The Hardy Plant Society was formed in 1957, its aims are to promote the use of hardy herbaceous perennials and to ensure garden worthy plants do not disappear from cultivation. The North East Group is one of more than 40 local groups throughout the country. 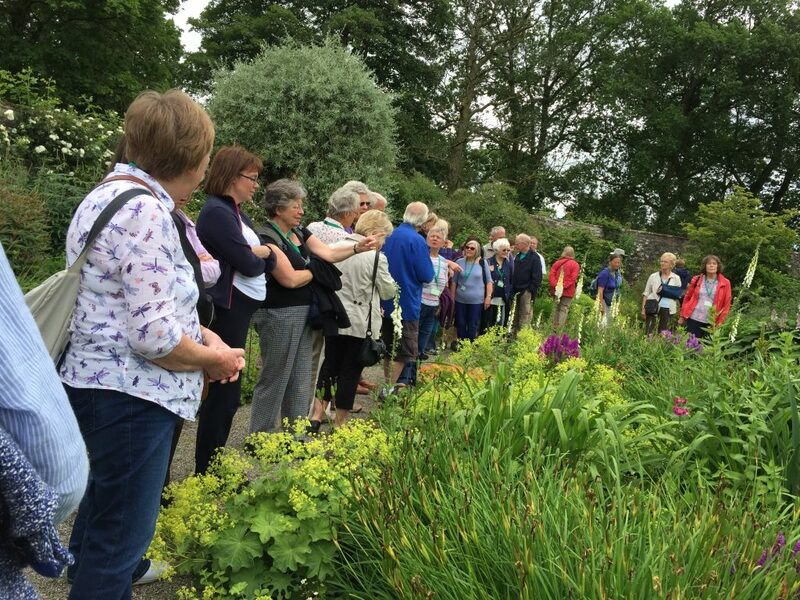 See our Programme for upcoming meetings, coffee mornings garden visits and bus trip. For a quick look check out the Upcoming Events panel and Calendar. Check our News for latest updates regarding HPS. Event Write-ups lets you take a look at an archive of our previous talks and garden visits, many now with extra photos. Jottings from Bolam is our chairman Heather Russell’s musings from her glorious garden in Bolam, Northumberland. See also our recommended Nurseries and our Members’ Gardens. Hardy Planters enjoying a tour of Heather Russell’s garden.